Provide world class solutions with the most qualified people and latest technology. 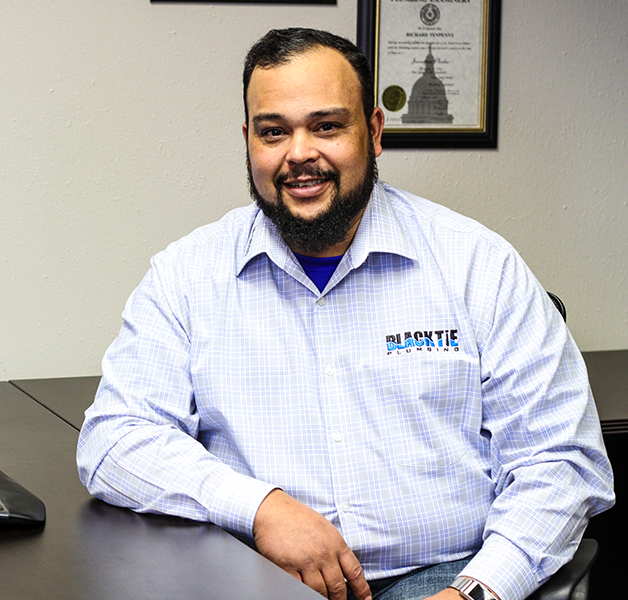 Black Tie Plumbing is owned and operated by military veterans. We are also a registered FEMA vendor ready to tackle mother nature's disasters. With over a century of experience and three master plumbers on staff, we have the knowledge and expertise to tackle any job big or small. 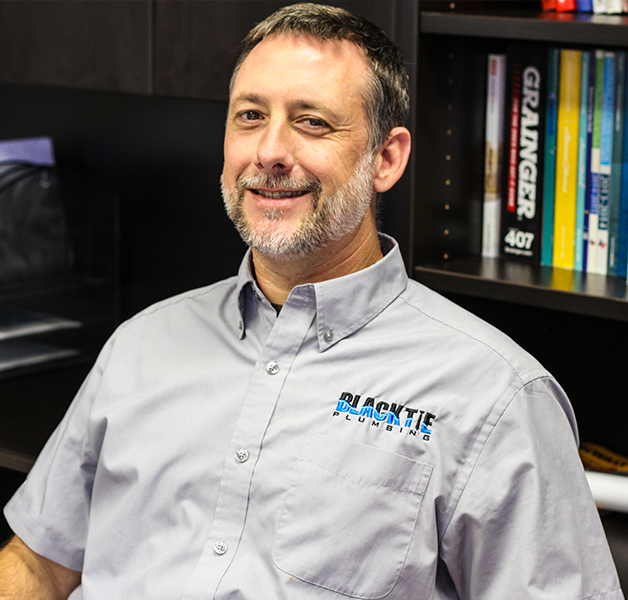 Richard is a Master Plumber who has over 2 decades of experience and oversees residential, commercial, and industrial services and repairs. He specializes in under slab sewer and water leak locate/repair. 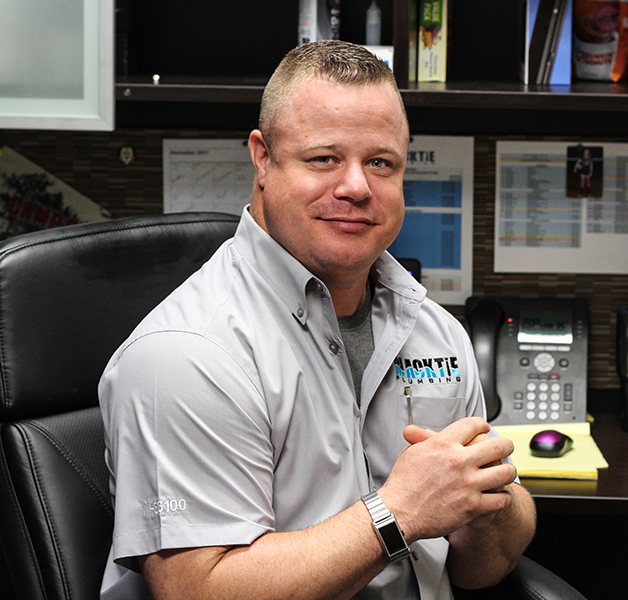 Chad is a Master Plumber who has over 2 decades of experience and specializes in customer service and repair. He was a combat veteran and is still in the reserves. Bill is a Master Plumber who has 20 years experience. He specializes in new commercial construction and under slab repairs in South Central Texas.